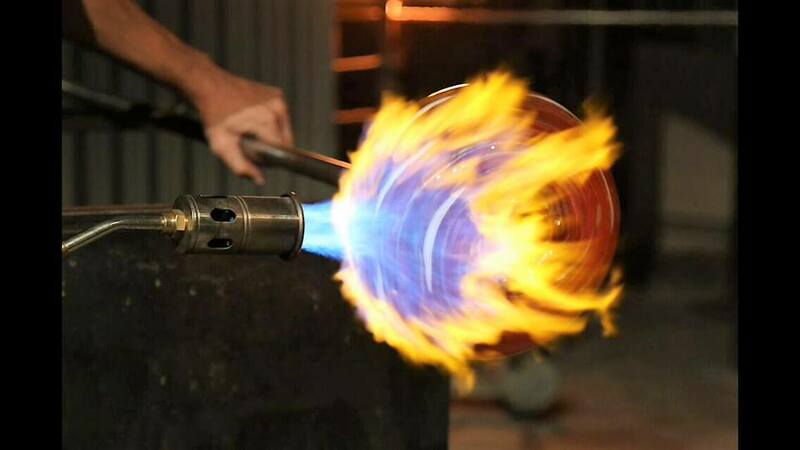 Glass casting is the process in which glass objects are cast by directing molten glass into a mold where it solidifies. The technique has been used since the Egyptian period. Modern cast glass is formed by a variety of processes such as kiln casting, or casting into sand, graphite or metal molds. 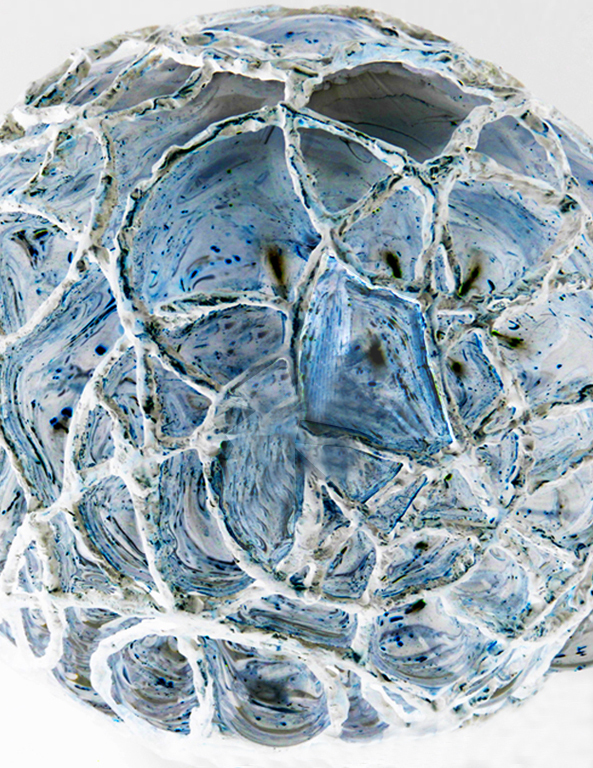 Cast glass can be used for light fixtures, counter-tops, furniture, stairs, accessories and more. Master Architectural Fabrication Studio can create lighting in glass, metal and cementicious materials. What is the process of casting metals? Common casting metals are aluminum, magnesium, and copper alloys. Other materials include tin, zinc, and lead alloys and iron and steel are also cast in graphite molds. Yes! We Can Create Those Extraordinary Projects for You. Master Architectural Fabrication Studio can create those extraordinary jobs for you. We actually enjoy the challenges that go hand in hand with the creation of you special design project. 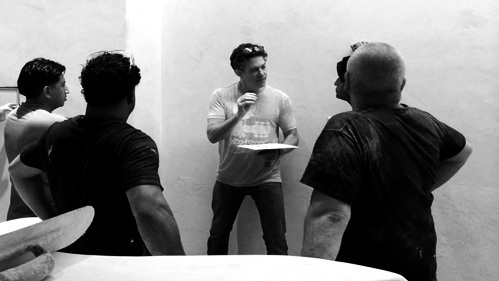 We are designers, builders and engineers and will take your project to the next level. Please feel free sending your specifications and let the dialog begin. 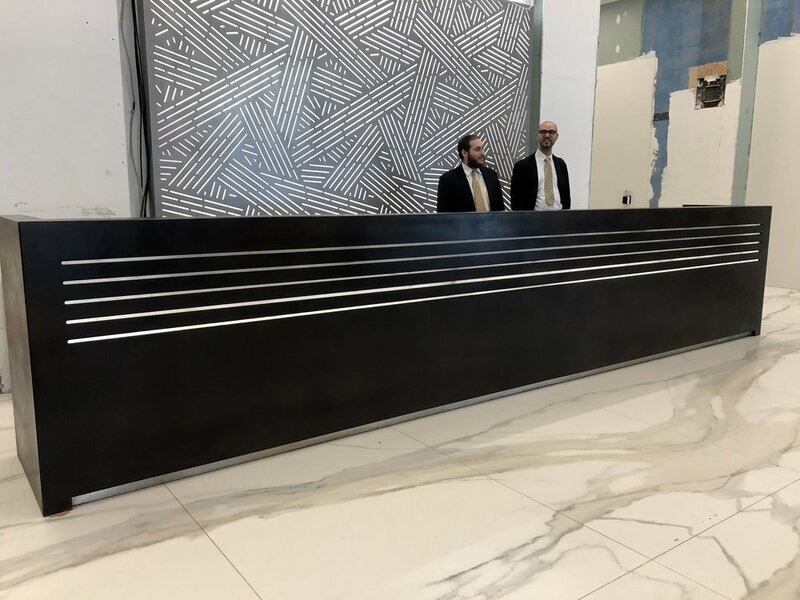 Custom Reception Desk for 100 Wall . MASTER Architectural Fabrication Studio tackles fabrication projects that require thought, creativity, architectural expertise, innovation, and engineering. 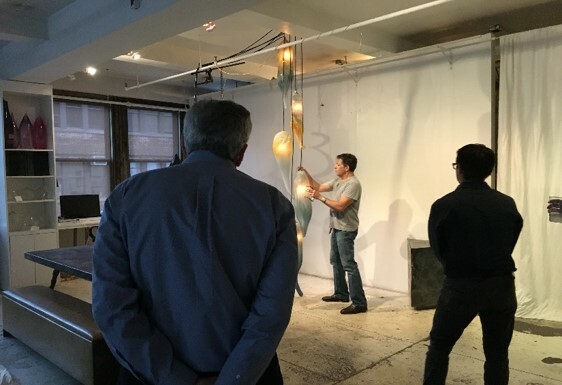 Our studio provides a multitude of exclusive fabrications, material applications and architectural details in glass, metal, artisan plaster, concrete, wood and all distinctive material applications. Inspired by water and music…We are proud to have created sculptural pendant chandeliers for the Manhattan School of Music's auditorium. It was such a great project to design and fabricate. Thank you Manhattan School of Music and Holzman Moss Bottino Architects for this incredible opportunity. It was a pleasure to work with you. This "hand-forged metals" theme is continued in the cauldron-shaped, blackened steel and marble coffee table.